BACK Case Study #1 - 5 Architectural Models in 8 days. 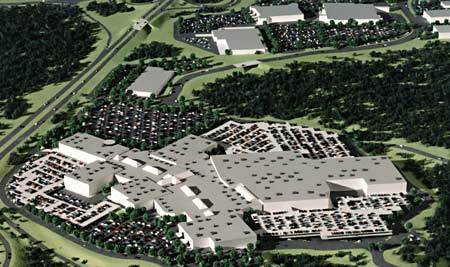 These five mall projects were completed in eight days for Pyramid Companies. The final product included over 40,000 cars, plexiglass covers, hardwood frames and an exhibit display. Each model was 36" x 42".